This event repeats each Tuesday night at Oakwood and Thursday night at Linden. A live church service will be held once a month. Bible Bingo on Sundays! These events will be repeated on Sundays throughout the year. Bible studies will be held on various days of the month throughout our homes. Oakwood residents will enjoy shopping, dining out and other activities at various times throughout the month! 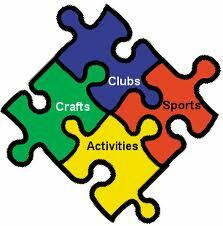 In the smaller group homes, events are planned on an individual basis so most house activities are not posted here. Various nights of the week. Various nights of the week. At various times, residents will enjoy bowling at Special Olympics events as well!